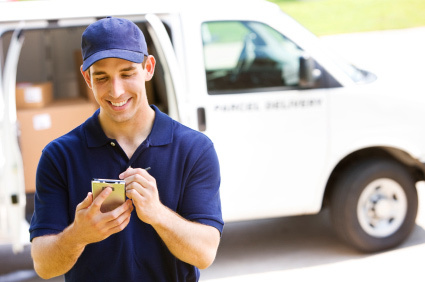 When tomorrow isn’t fast enough utilize Orbit’s same day delivery network to supercharge your fulfillment program and boost your competitive edge. Be the first to your customer with our Same Day fulfillment solution powered by our advanced tracking technologies and utilization of our Web based solutions. Why choose Orbit’s Same Day Delivery Network? Pick, pack and ship with same day delivery! 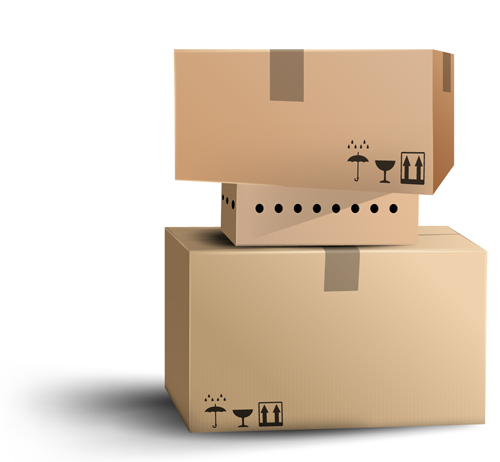 Advanced Shipment Tracking with complete product visibility. 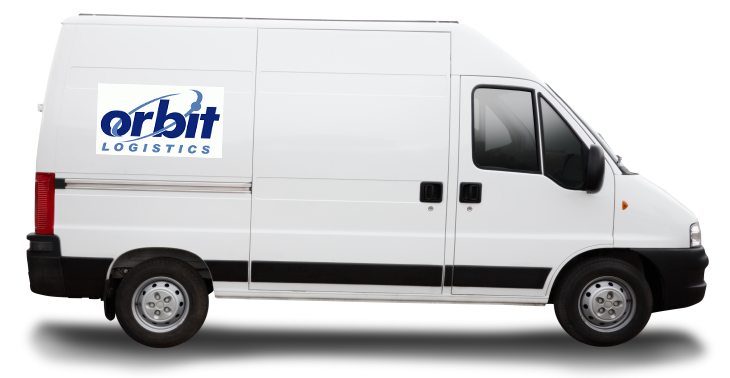 Reach out to us and learn more about how Orbit can design a same day delivery solution for your company.